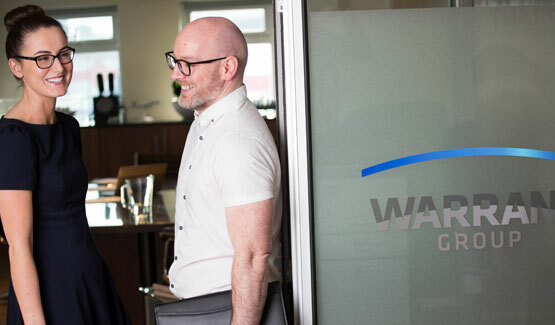 Warrant Group is one of the UK's largest, privately owned supply chain and logistics companies that designs, implements and delivers exact fit solutions on a global scale. Led by a highly motivated board of directors, Warrant Group helps clients control every element of their supply chain with a truly 'can do' attitude. We are members of the British International Freight Association (BIFA), the Road Haulage Association and the Institute of Chartered Shipbrokers. Warrant Group is ISO 9001 certified, an accredited IATA member and a member of the Chemical Distribution Institute. Warrant Group is an Authorised Economic Operator, which is a worldwide quality mark for control and compliance processes. 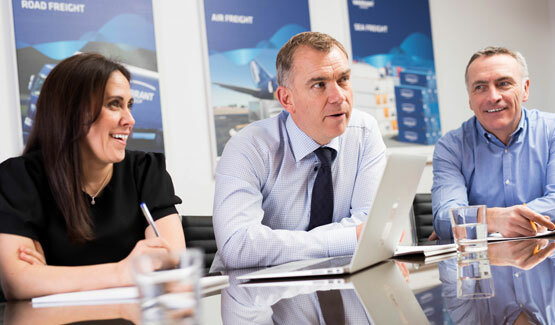 Our ethos is defined by one characteristic: a passion to deliver an exceptional and consistent quality of service underpinned by a commitment to adding real value through innovative logistics thinking. Founded in 1989, we offer global capabilities in air, sea and road as well as supply chain management and logistics. Our portfolio is complemented by Warrant Group's cloud based technology platform which provides a 'courier style' user experience with true end-to-end visibility, 'exception management' and in-depth analysis. With our headquarters in Liverpool and an international partner network in more than 100 countries, Warrant Group has built up an extensive client portfolio across a wide variety of business sectors.